Denver, Overload Festival is coming for you… The Mile High City of Denver Colorado see’s it’s fare share of Dance Music throughout the year. Hard Dance has been a growing staple in their EDM Diet and it’s being dished out on the regular by non other than Denver Hard Dance and the 303 Family. 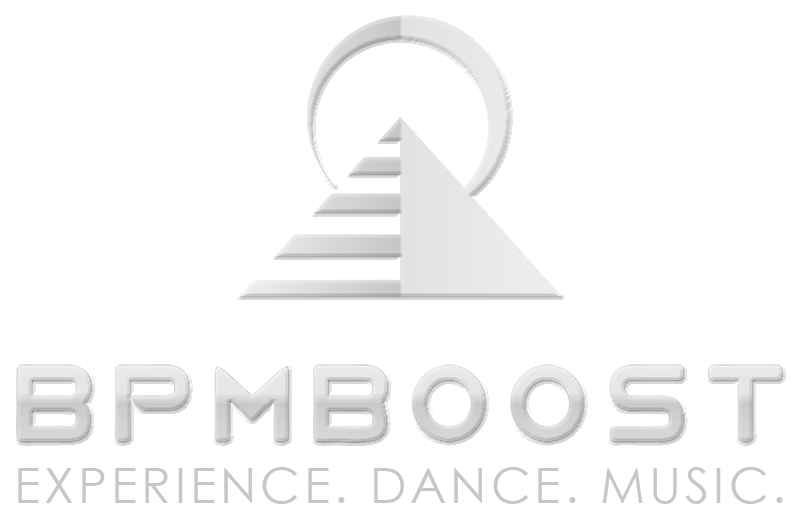 Now, with unlikely partner Soda Jerk Presents, the three have teamed up to bring Denver’s First Large Scale Hard Dance Festival. 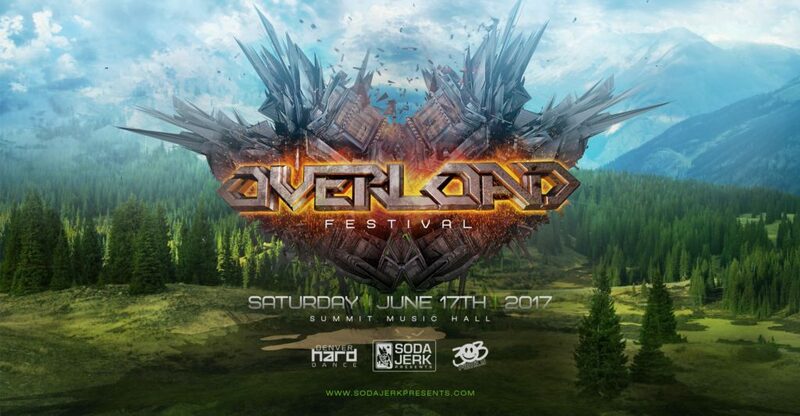 Now, June 17th at Summit Music Hall prepare for Overload Festival as; Code Black, Da Tweekaz, Gammer, LnyTnz, Noisecontrollers. Plus Denver’s Imperium and Waffle&Hartshorn gather for this soon to be legendary night.